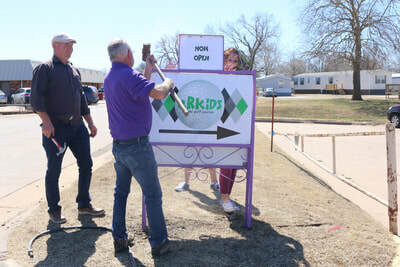 4RKids Mini Golf opened our remodeled course in March of 2018. Many people from the Enid community came out for our official ribbon cutting ceremony on March 16th, 2018. 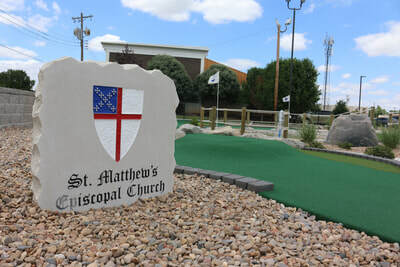 Our new course features 18-holes of miniature golf highlighted by beautiful landscaping, waterfalls, ponds, and a butterfly garden on the west side of the course. 4RKids Mini Golf is an enterprise of the 4RKids Foundation, a nonprofit in Enid, OK. One of the purposes of the 4RKids Foundation is to help to provide job opportunities and training for individuals with special needs. 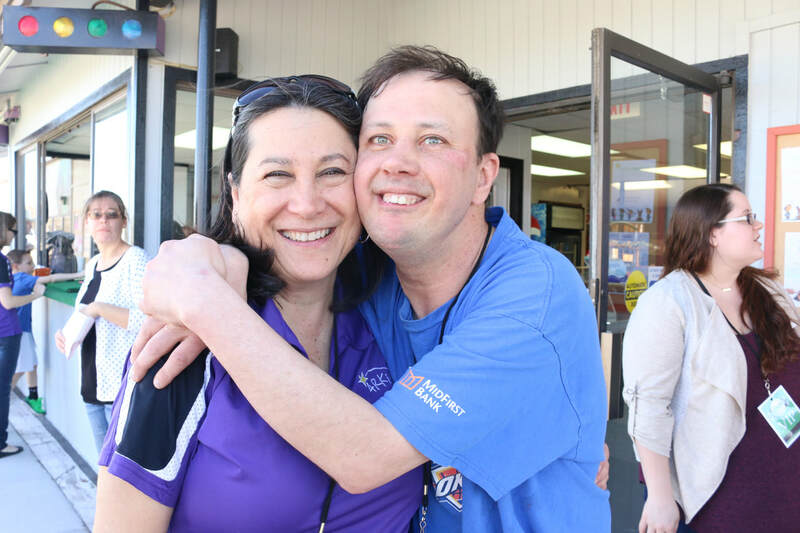 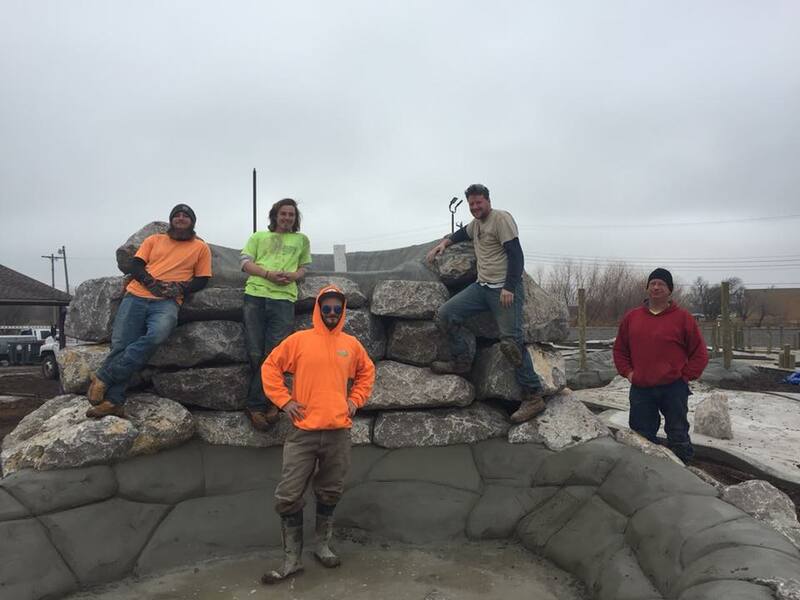 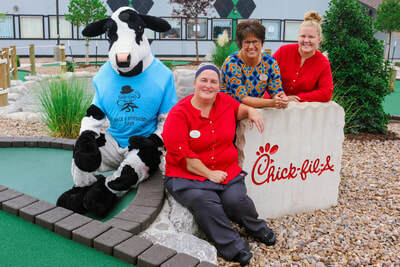 Employees from the 4RKids Foundation work at the miniature golf course performing tasks like running the cash register, cleaning the facilities, assisting customers, and maintaining the course. You can learn more about the 4RKids Foundation at 4RKids.com. 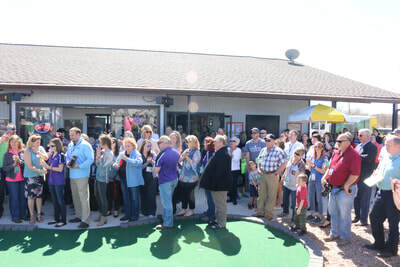 Along with creating jobs, our 18-hole golf course is completely wheelchair-accessible. 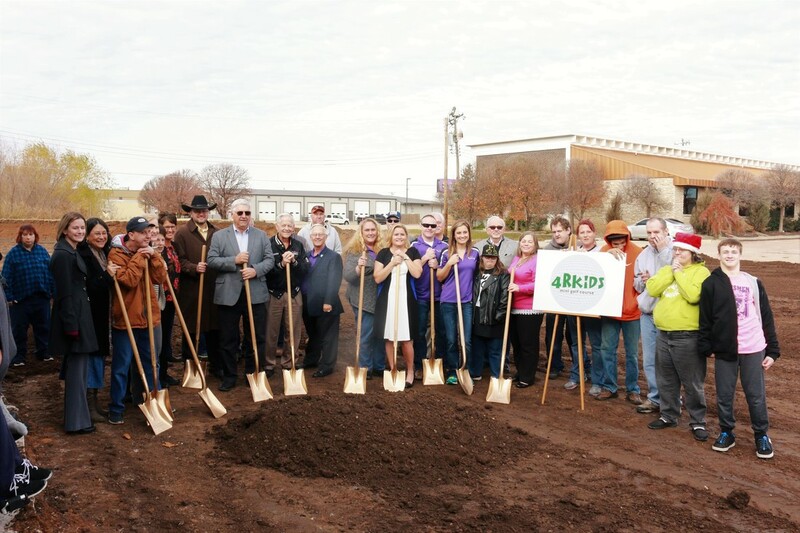 It provides a fun activity for individuals, couples, and families in Enid and Northwestern Oklahoma. 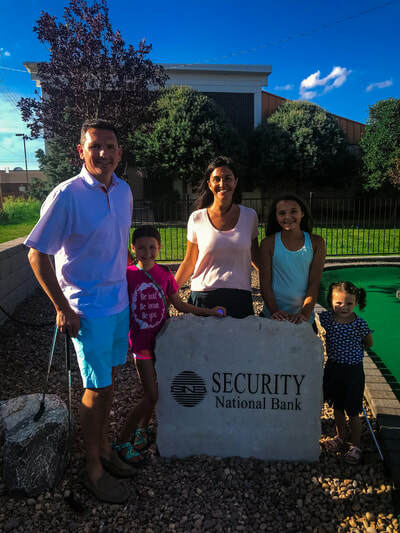 It is a great place to hold birthday parties, team-building exercises, company outings, fundraisers and more!